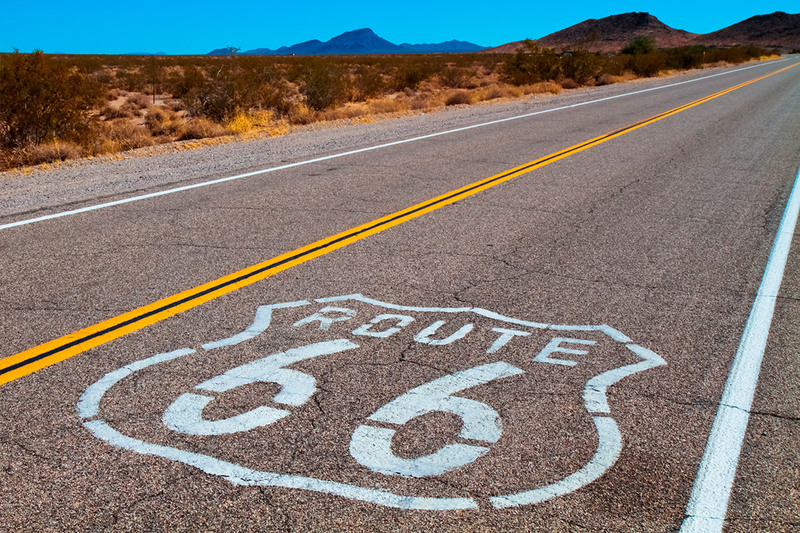 Route 66, also known as “The Mother Road”, originally ran all the way from Chicago to Los Angeles and served as a major path for generations of people who moved west in hopes of finding a better life. 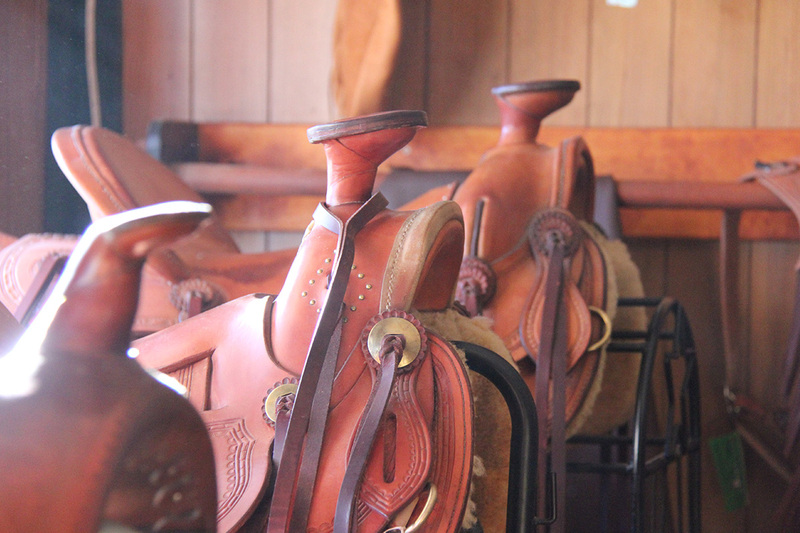 This nine-day escape is perfect for those who don’t have the time to ride its entire length. 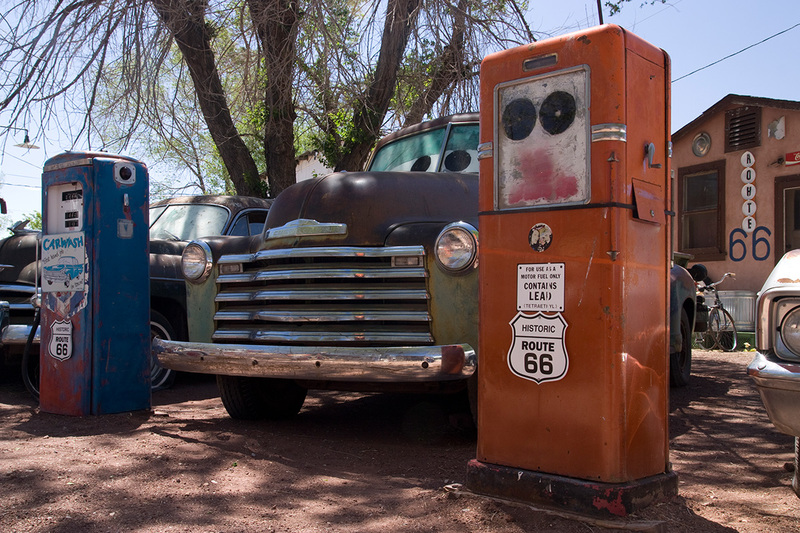 On this tour, you will experience many of the most iconic parts of Route 66 and the unbelievable beauty of the American West. 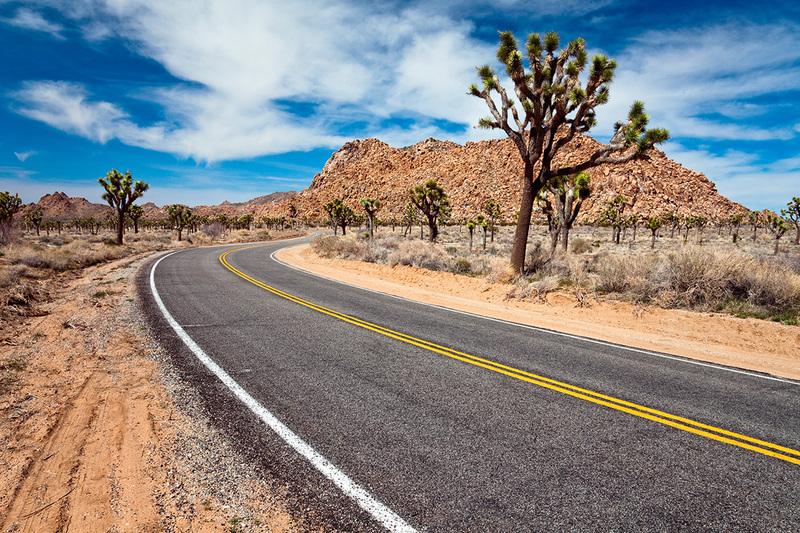 You’ll explore Palm Springs, Joshua Tree, the Grand Canyon, Monument Valley, Capitol Reef, Bryce Canyon and Zion National Park before ending your adventure in Las Vegas. 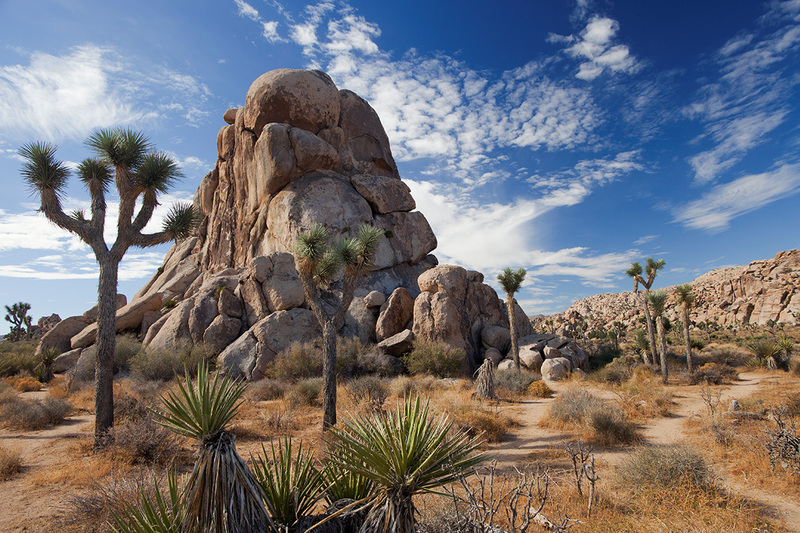 Leaving Palm Springs, you will head east and enter the famed Joshua Tree National Park, where you’ll ride through colorful landscapes and amazing rock formations. A designated wilderness area, the park’s elevations range from 1,000 to 6,000 feet (305 to 1,829 m). 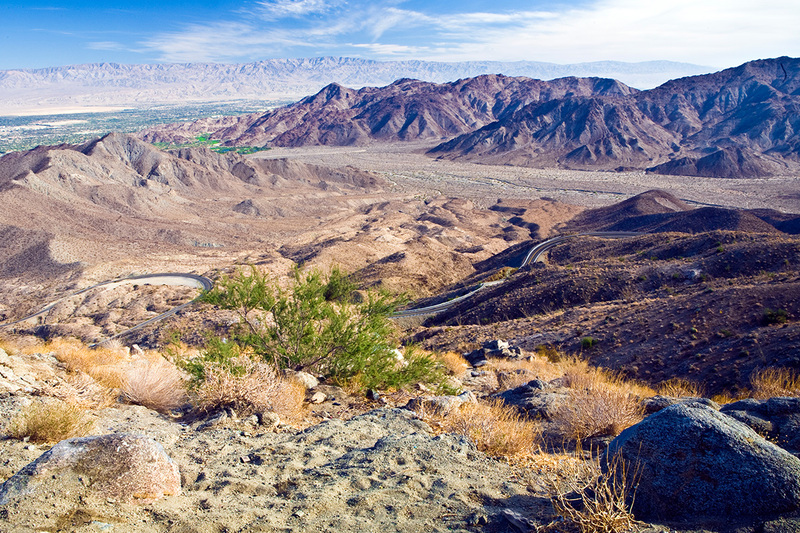 At Keys View you will be able to take in the sweeping vistas stretching from the Salton Sea to the San Andreas Fault, the tectonic boundary between the Pacific Plate and the North American Plate. 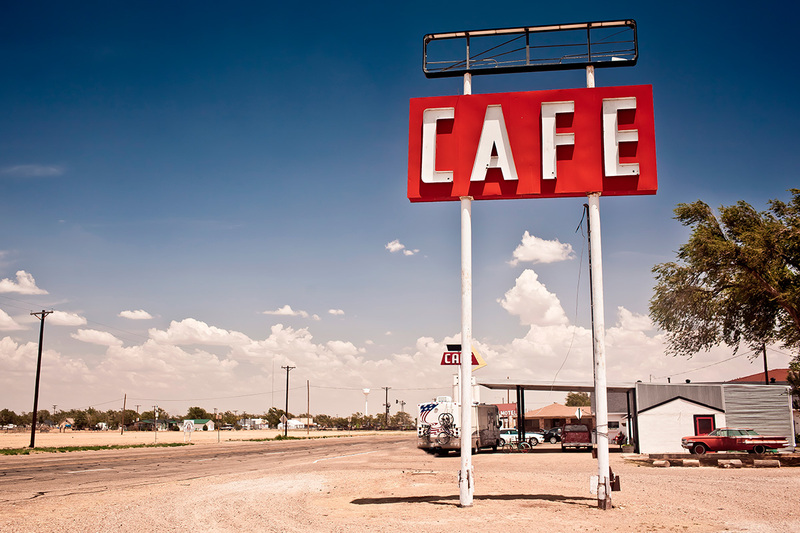 Exiting the park, you will get your first taste of Route 66 and you should make a stop at legendary Roy’s Motel and Café, a historic site and one of the last remaining examples of roadside mid-century modern Googie architecture. 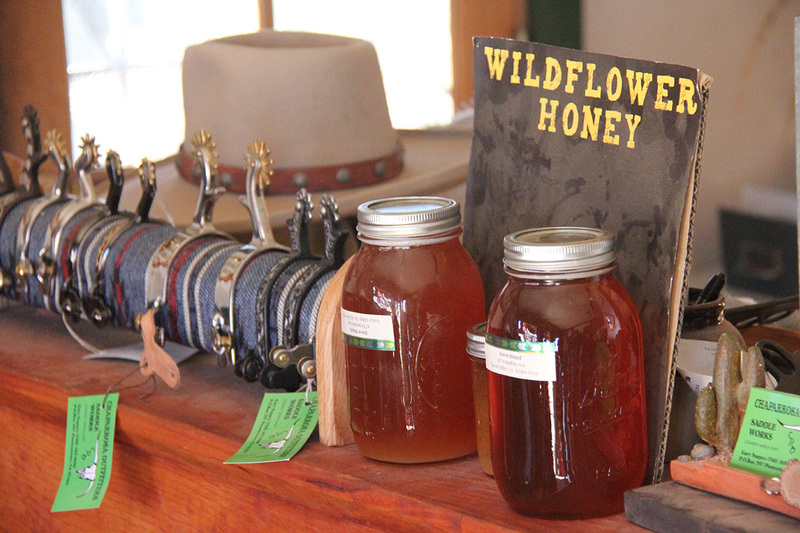 As you enter the famed Route 66, make a stop in Kingman and historic Oatman, a former gold-mining boomtown with its 19th-century buildings and boardwalks, considered to be the heart of the old Route 66. 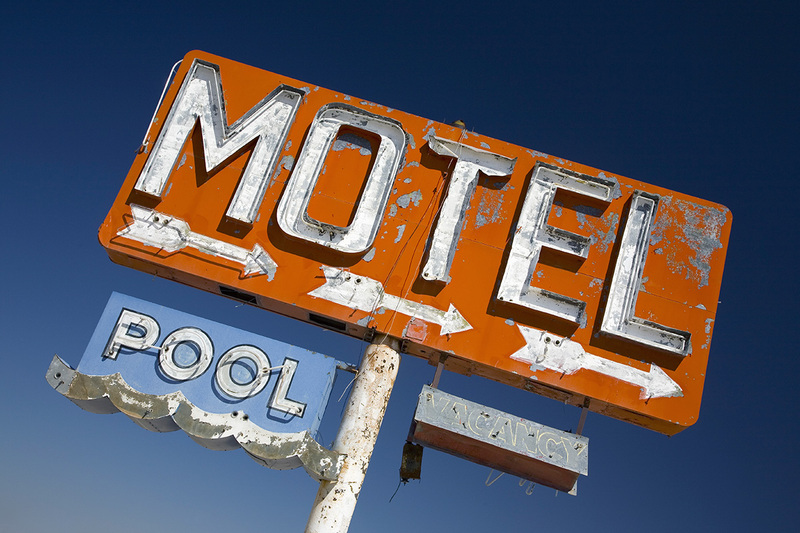 Continuing on the “Mother Road” you will pass old diners and deserted motels that will remind you of the glory days of this American landmark. 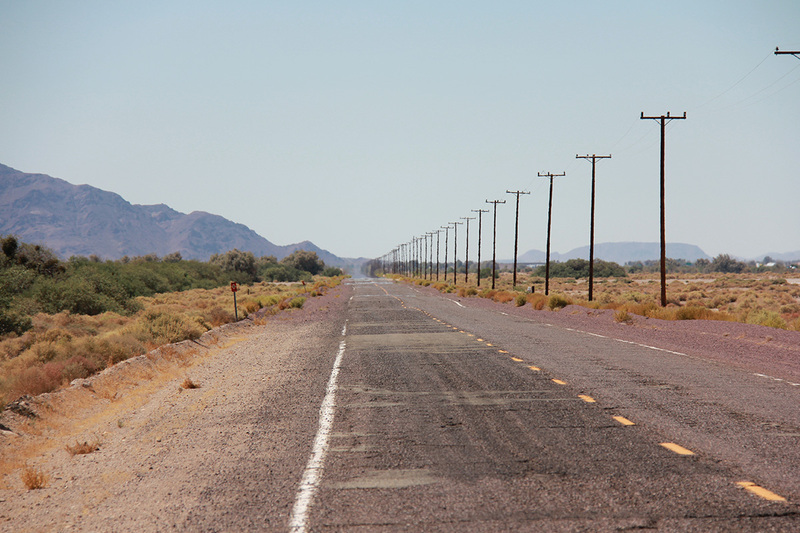 After approaching Williams it’s time to head north towards the majestic Grand Canyon. 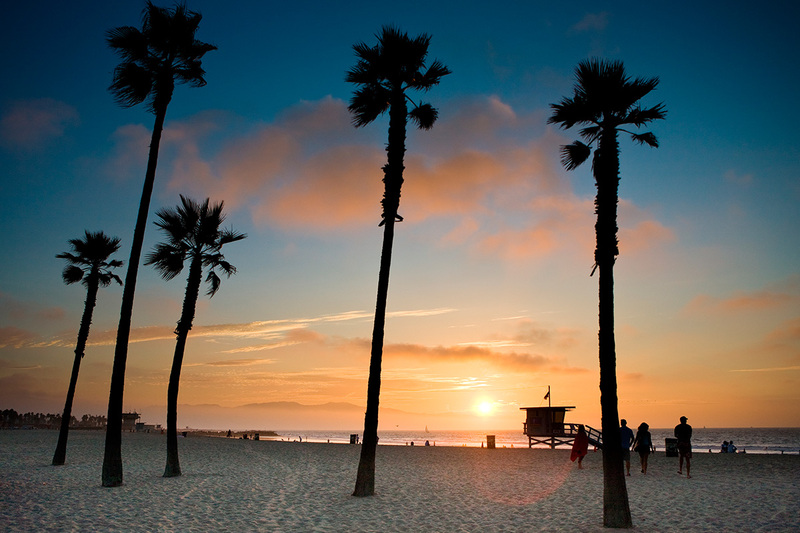 You should arrive early enough to soak in the awe-inspiring views and enjoy the sunset with a well-earned cold drink in your hands. 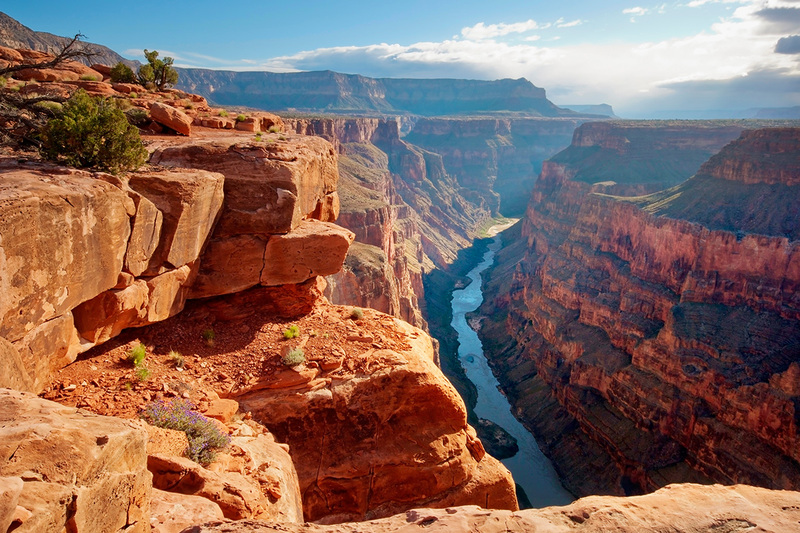 You’ll start the day by riding along the Grand Canyon’s south rim, allowing you to take in more views of the dramatic landscape. 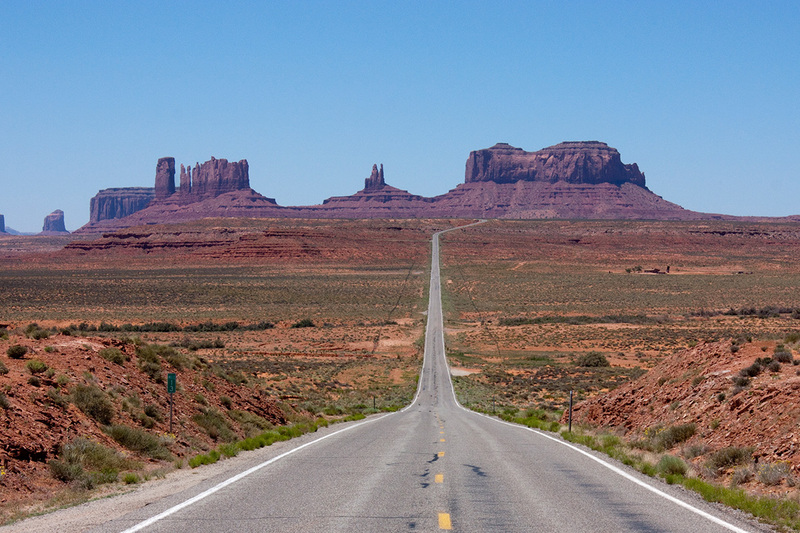 As you approach Monument Valley, you’ll realize why this scenery has come to symbolize the American West. 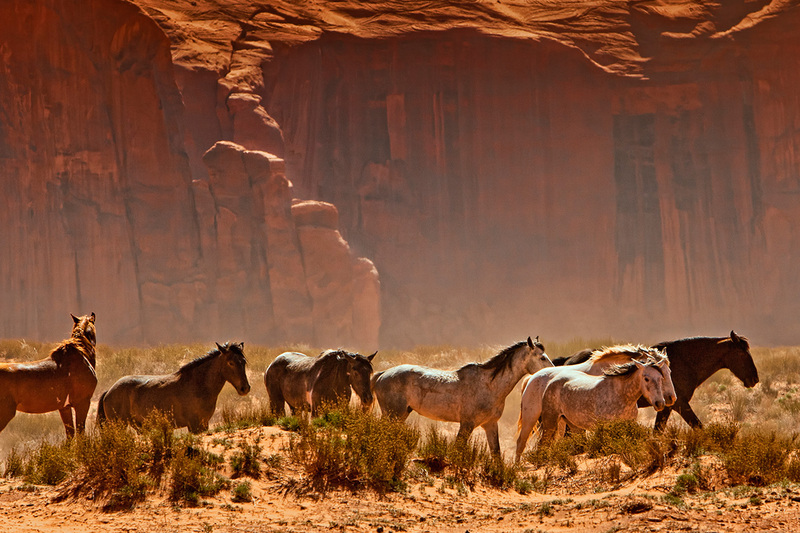 It has been featured in countless Western movies, beginning with John Ford’s 1939 masterpiece “Stagecoach”, which was also John Wayne’s breakthrough role. You will end the day with drinks and steaks prepared over an open fire. 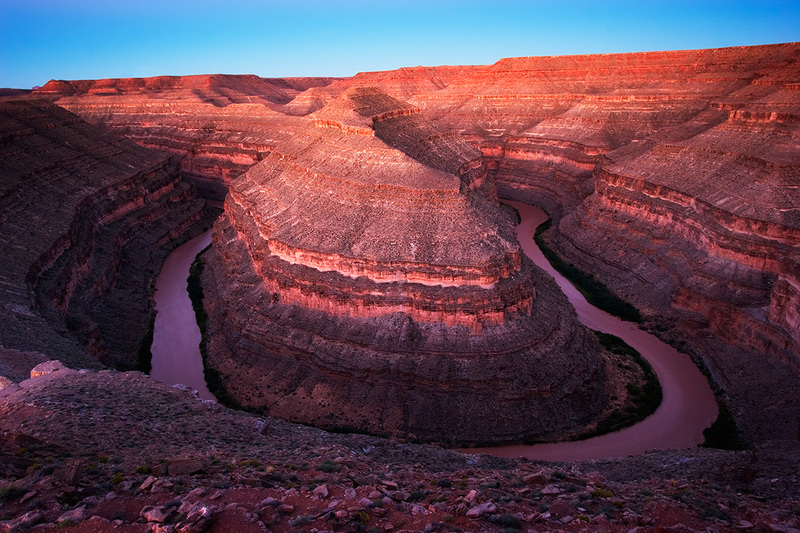 Make a stop at Goosenecks State Park to experience spectacular views of the San Juan River as it carves its way through the desert 1000 feet below. 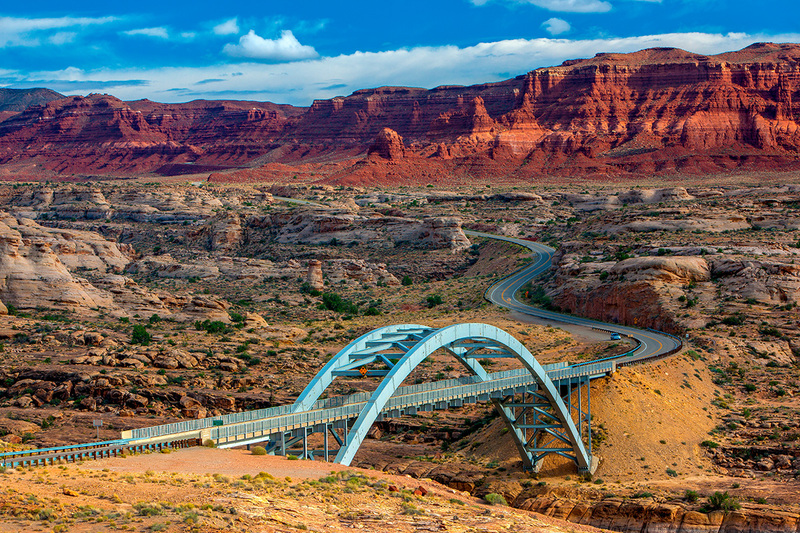 After crossing the Colorado River you will approach Capitol Reef National Park. 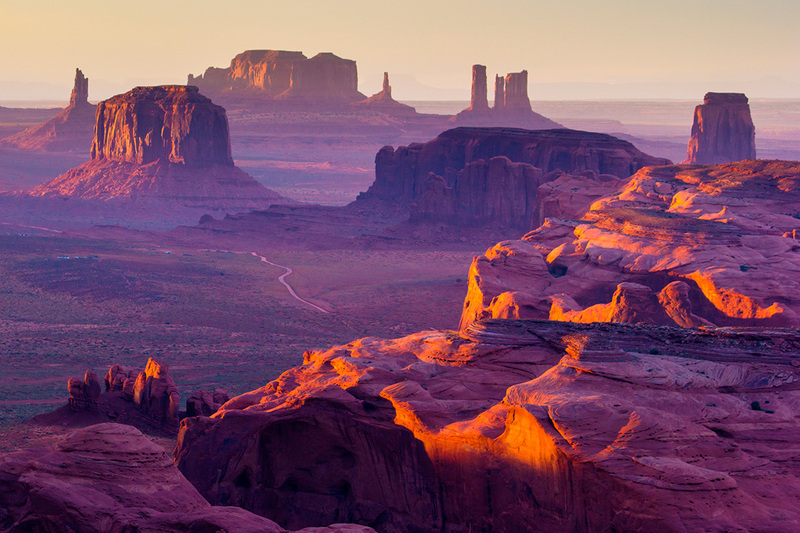 Native Americans once called this colorful landscape of buttes, rocks and canyons the “Land of the Sleeping Rainbow”. 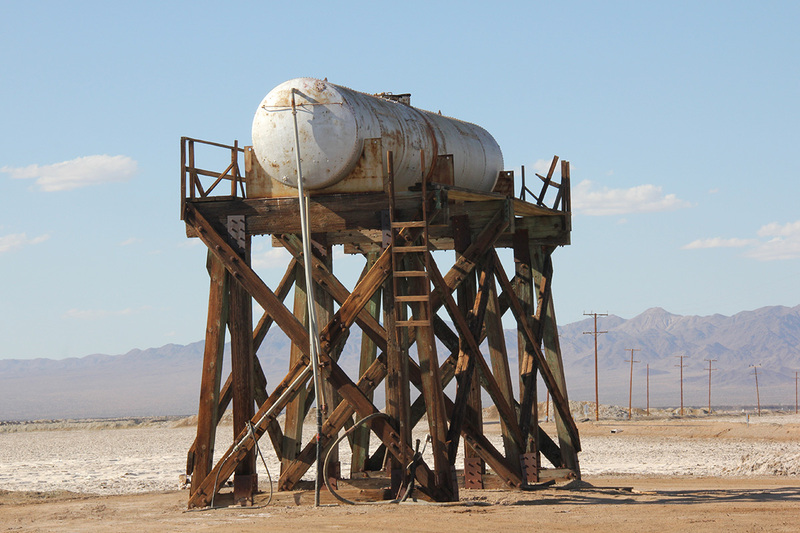 The park’s centerpiece is Waterpocket Fold, a 100-mile-long monocline (a buckle in the Earth’s crust) that blocked the old explorers’ westward migration like a reef blocks a ship’s passage. 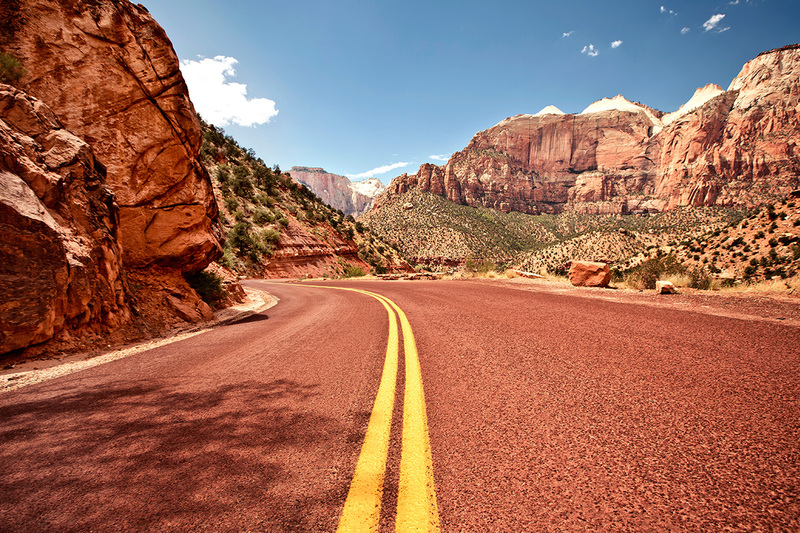 After spending a relaxing night in the town of Torrey, you will hit the road towards Zion National Park. 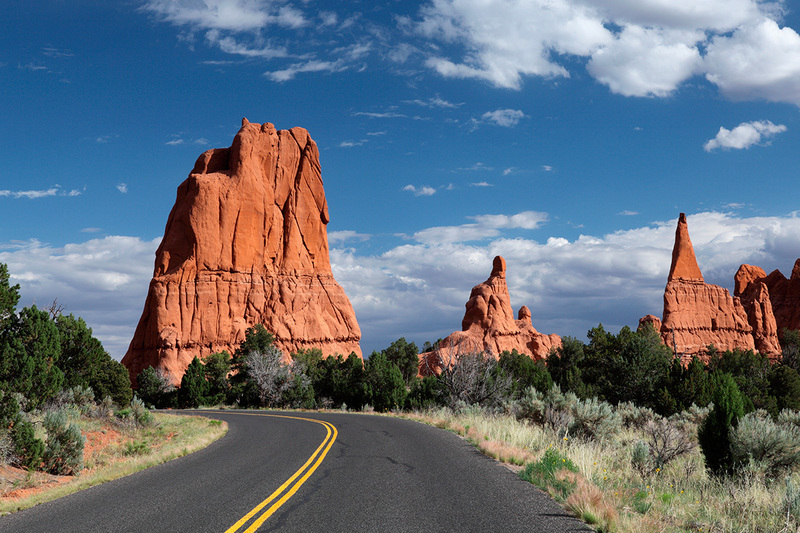 Along the way you should stop for lunch and admire the beauty of yet another natural wonder, Bryce Canyon. 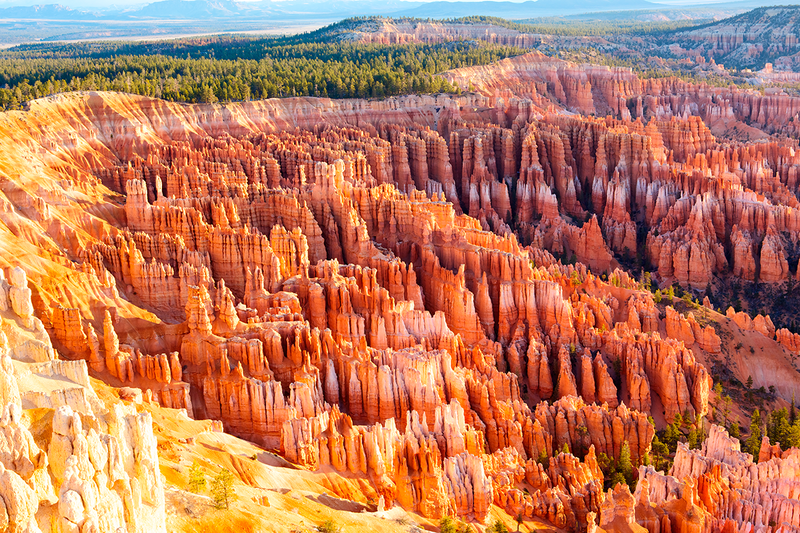 Don’t let the name deceive you, Bryce Canyon is not actually a canyon but a collection of spectacular natural amphitheaters. 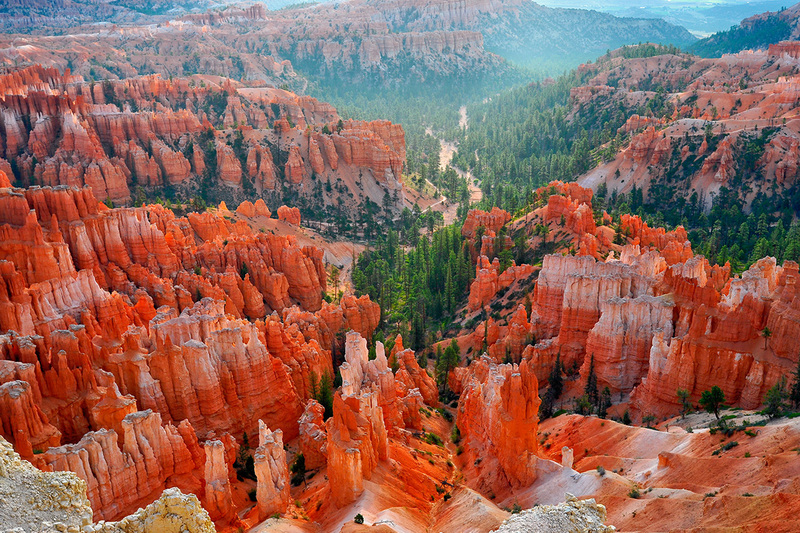 Canyon or not, the landscape with its vast fields of pink, orange and red spires will be sure to leave you speechless. This morning you’ll experience Zion National Park with its unique geography and beautiful rock formations. 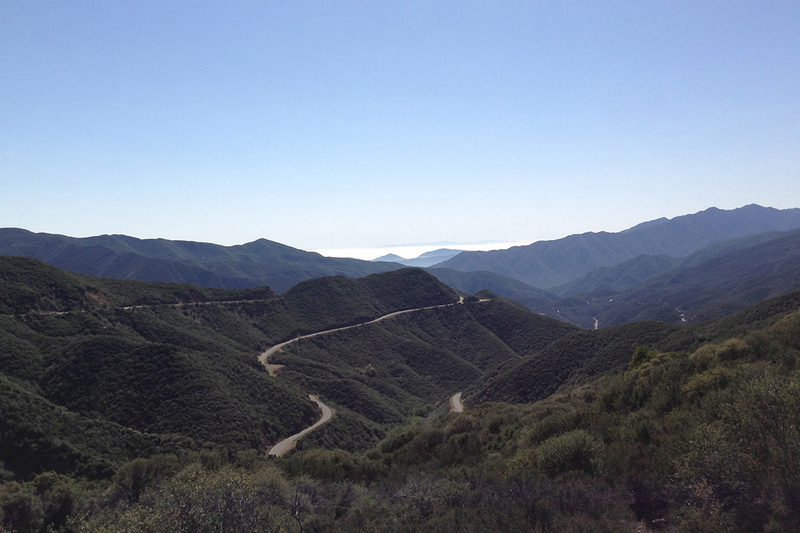 You are in for a very exciting set of hairpin switchbacks with phenomenal views back into the canyon and up to the pastel-colored sandstone of the surrounding peaks. 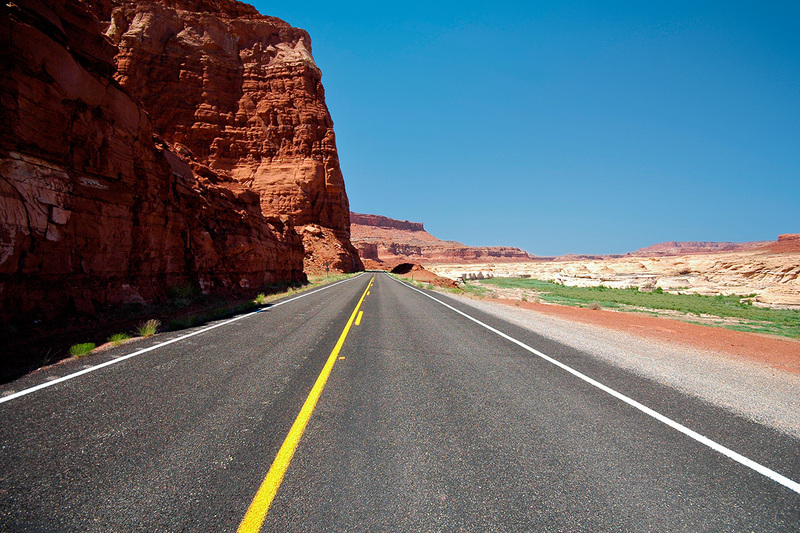 On your way back to Vegas you should explore the Valley of Fire. The name of this spectacular state park comes from its red sandstone formations, formed from great shifting sand dunes. 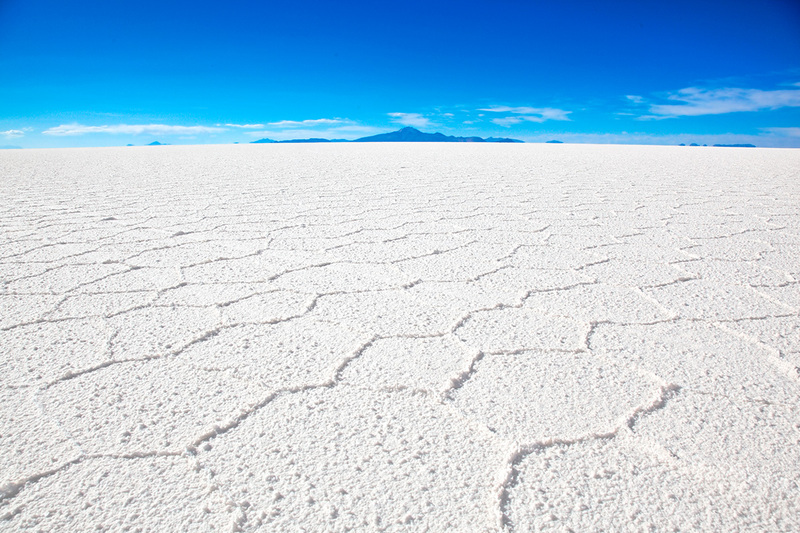 These naturally occurring phenomenon that are the centerpiece of the park’s attractions, often appear to be on fire when reflecting the sun’s rays. After returning the bike in Vegas, it’s your chance to go out and enjoy an unforgettable night in Sin City. 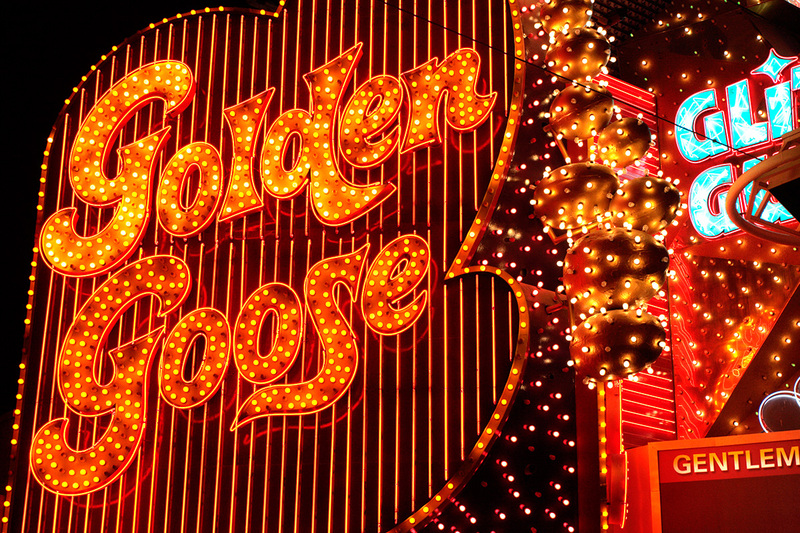 Say your goodbyes and head to the airport, or show off your tan for a few more nights in some of Vegas’ famous clubs.